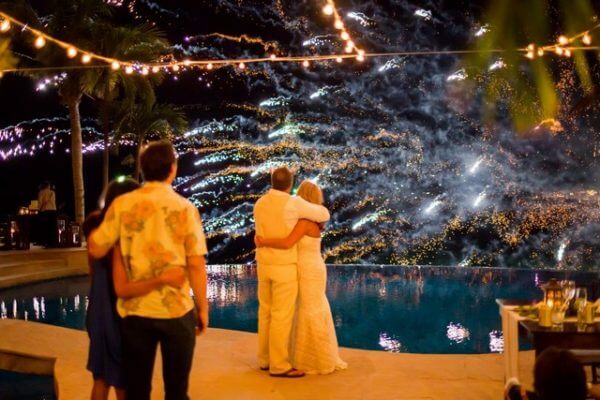 Cabo is the perfect destination for your wedding. If you are considering this scenic locale for your big day, do not settle for a Cabo wedding package. You deserve the absolute best during your Cabo wedding. This is only possible with the assistance of a professional destination wedding planner. Let’s face the facts: planning a wedding is not easy. 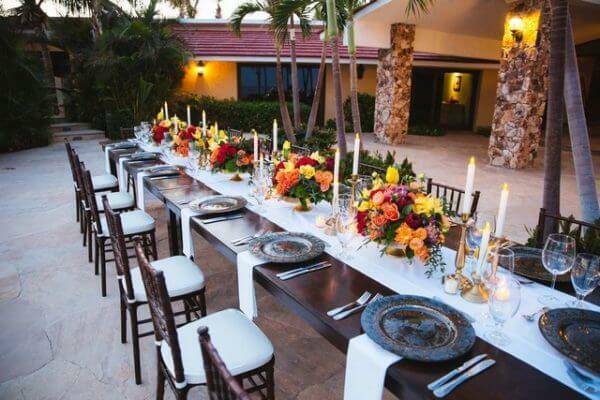 A legitimate destination wedding planner will help you get a grip on the challenge of wedding planning. This is the launching point you need to learn about all the offerings available in Cabo as well as the nuances of a beach wedding. There is no shame in asking for assistance when planning an event of this magnitude. The bottom line is a Cabo destination wedding is not a DIY (do it yourself) project. A destination wedding planner will help you find the perfect services including local photographers, vendors, DJs, etc. Your wedding planner will provide you with extremely helpful insight so you don’t have to spend hour after hour researching. Your time is too valuable to pour into all the details of this massive undertaking. The quickest way to obtain information is to ask an expert. Your destination wedding planner is that person. Plenty of people assume a wedding package will provide a steep discount simply because the word “package” is used. The truth is such packages do not actually provide meaningful discounts. In fact, many are more expensive than destination wedding planner services. Furthermore, signing up for a package often makes it impossible to exit without paying a massive termination fee. So don’t jump right into a seemingly helpful Cabo wedding package. Do a little bit of digging and you just might find it is a trap. Marketers commonly resort to the word “package” to convince brides and grooms they will save money. Most packages are rife with intentionally complicated terms and conditions. Packages provide a limited selection of services to reduce wedding costs. The end result is an unfulfilling wedding. Wedding packages typically offer a wide variety of upgrades such as additional space for guests, fancy menu selections, an abundance of flowers and so on. However, the downside to such options is that they almost always tack on extra fees to your wedding package plan. You deserve a fully customized wedding. After all, this is a once in a lifetime event. It should be executed exactly as you envision it. The unfortunate truth about Cabo wedding packages is they are not customizable. You are limited to the package’s specific offerings and nothing more. You deserve a wedding tailored to your nuanced desires. You should spend on the wedding features that mean the most to you and your sweetie. Spending on items you do not value but are included in the wedding package will not make you happy. Perhaps you are looking for a large venue with an expansive menu, numerous decorations and an array of other niceties. 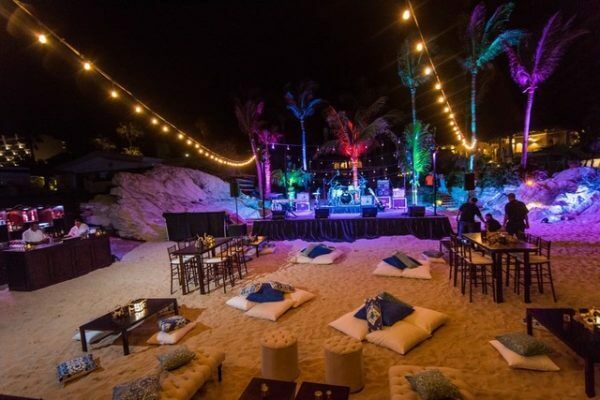 Others will desire a wedding on the beach followed by a luxurious party. Some will prefer to pay for an abundance of flowers and other niceties rather than a videographer. A wedding package does not permit such customization. It limits you to exactly what is in the package while a destination wedding planner empowers you to enjoy the wedding just as you envision it. If you desire a customized wedding, do not opt for a package! You need a destination wedding planner to orchestrate your big day according to your unique vision. Wedding planners understand all the nuances of the locale. They know the best vendors, can pinpoint the perfect venue and will accommodate your requests right down to the very last detail. You receive no such customization when you try to fit your Cabo wedding into the rigid box of a wedding package. In the end, opting for a destination wedding planner will make your wedding day the success you have been hoping for. Wedding planners genuinely care about your wedding dream. These professionals will go out of their way to ensure you enjoy the highly individualized wedding you deserve. 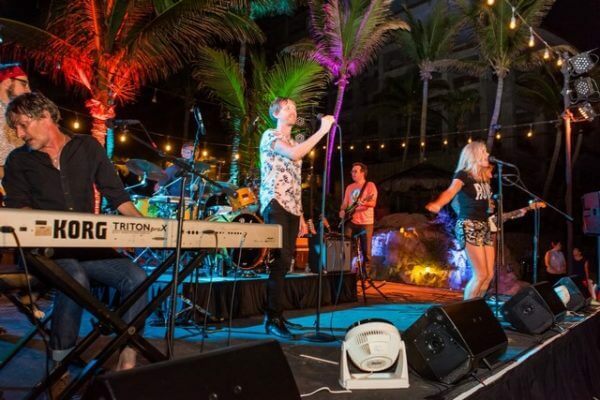 This entry was posted in BEACH WEDDING, CABO WEDDINGS, DESTINATION WEDDINGS, EVENT PLANNING, PRIVATE EVENTS, WEDDING PLANNING, WEDDINGS VENUES and tagged Destination Wedding Planner.